At the peak of its use in the 1970s and 1980s, cocaine began to influence many aspects of the American culture. Glamorized in songs, movies and throughout the disco music culture, cocaine became a very popular recreational drug. Some of the cocaine street names, slang terms, and nicknames given to cocaine during the height of its popularity have become part of the American lexicon. 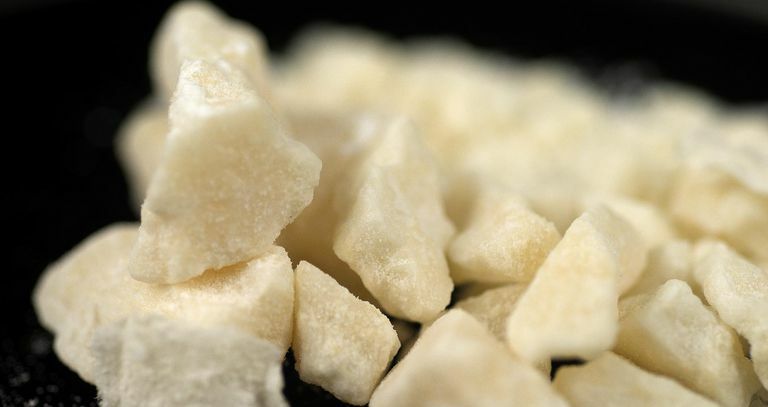 Some of those names are based on the appearance of the drug, the effect cocaine has on users, the influence the drug has had on many aspects of society, and merely to cover up the topic of conversation. Cocaine begins as green leaves of the coca plant, but by the time it reaches users, it is a flaky white powder or hard, white rocks in the form of crack cocaine. The appearance of the drug has been the basis for many of its street names or nicknames. As the drug began to gain popularity in the 1970s, it also began to influence many areas of society, particularly the entertainment industry. Many of the slang terms that evolved into the language were the result of cocaine's influence on American culture, as well as the culture's influence on the use of the drug. Some names used for cocaine are based on the geographic origin of the drug, or at least the perceived geographic origin of the drug. Some of these street names may be used for the sole purpose of enhancing the perceived market value of the drug. More names, however, were derived from how the drug affects its users. The potency or the pureness of the drug also prompted many of its colorful nicknames and street names. Typical for most illegal drugs, some of the street names used to refer to cocaine sound like names of people, at least in part to disguise the subject of the conversation. Some of these nicknames are based loosely on the word "cocaine" while others seem to have no apparent logical connection at all. Some of cocaine's street names are simply derivatives of the word "cocaine" itself. Or plays on the word "cocaine" or "coke." Finally, there are dozens of slang terms for cocaine that seem to be based on no other criteria except that they are deceptive. These names are used by cocaine users to cover up the topic of their conversations about the drug in case they are overheard by others.